Earlier this week I was very privileged to be present at a meeting between the Admor of Holmin - Rav Shalom Yehuda Gross and Rav Shalom Arush at the house of Rav Arush. They then got up and walked out of the Rav's house side by side. A few days later, I brought Rav Arush a six volume set of the Zohar Hakadosh which is broken up to be read in the course of one year. The Rav was very impressed with it's beauity and he said that the Admor (Rav Gross) gives him such happiness. Then he said that he was going to begin that very day on the one year cycle of reading the Zohar. I wanted to clarify a point that people often get confused, there is a big difference between the reading of Zohar and the study of Kabbala. Although the Zohar is the primary Kabbala text, when one reads it, one is in no danger of what is called delving too deep into the study of Kabbala. Although it is true that only fitting people should learn the Kabbala from fitting teachers, the study or reading of Zohar is quite the opposite. the words itself are able to spiritually arouse a person and have the ability to purify the soul even if one has no idea what he is reading and even if he is making many mistakes, it gives great pleasure to Hashem. 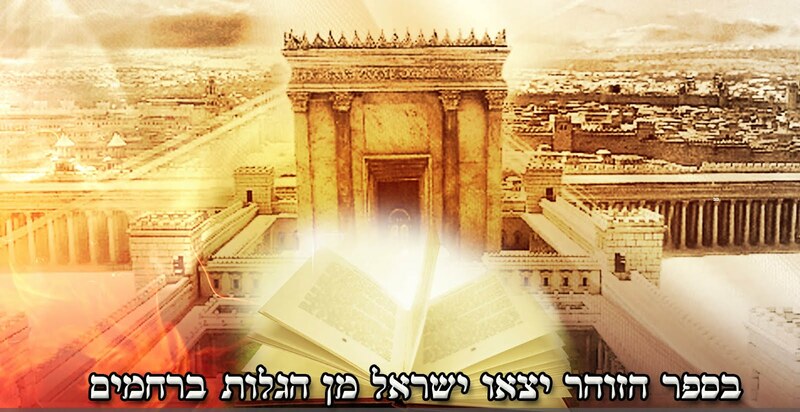 Reading of Zohar is something that is fitting for men, women and even young children (heard from Rav Gross, and Rav Benayahu Shmueli, Rosh Yeshiva of Nahar Shalom and a close student of Rav Kaduri Z"L).